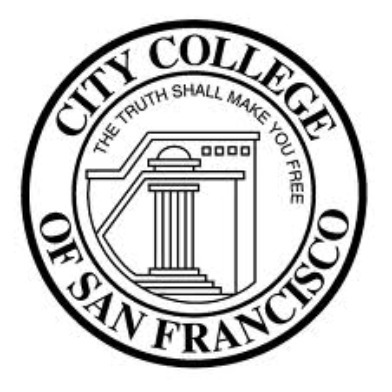 A state senator today introduced legislation that would help stabilize funding for City College of San Francisco while the school continues its fight to stay accredited. 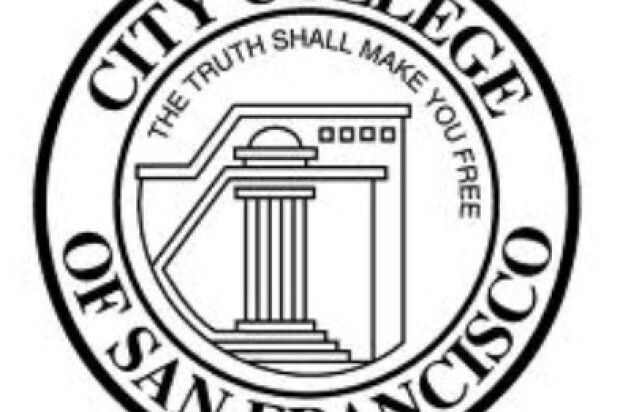 Senate Bill 965, introduced by Sen. Mark Leno, D-San Francisco, would provide steady funding for the next four years for City College, which last year had a regional commission decide to revoke its accreditation effective this July, citing problems with its finances and governance structure. The school is appealing the decision by the Accrediting Commission for Community and Junior Colleges, and a San Francisco Superior Court judge last month issued a stay of the decision until lawsuits filed against the commission by the city attorney and the school’s teachers can play out in court. City College officials say the uncertainty over the accreditation issue has caused student enrollment to drop by about 16 percent since last year, resulting in a corresponding drop in the amount of state funding the school will be eligible for next year. Leno said, “That causes a vicious cycle, a downward spiral” that could damage or destroy the school—an outcome he said can be prevented if his bill passes. The bill would allow City College to receive funding for the 2014-15 fiscal year at the same level as the current year, then at no less than 95 percent of that level in 2015-16; no less than 90 percent in 2016-17; and no less than 85 percent in 2017-18. Leno announced the legislation this morning at San Francisco City Hall in the office of Mayor Ed Lee. Special trustee Robert Agrella, who was appointed last July by California Community Colleges chancellor Brice Harris to have unilateral control over City College during its accreditation fight, said Leno’s legislation is “extremely important” for the school. “Without the stabilization funding, we do face a financial cliff,” Agrella said. City College chancellor Arthur Tyler said the school would lose between $23 million and $26 million next year if the legislation does not pass. Leno said that because the school needs to have its funding stabilized immediately, the bill contains an urgency clause and will require two-thirds support by both the state Assembly and Senate to pass. He said that even though the legislation only applies to City College of San Francisco, he is confident that his colleagues in the Legislature will pass the bill because the failure of that school could hurt other community colleges.